Hello world! You haven’t heard much about us yet: We’re a new software company based in Berlin. Our founding team built the to-do app Wunderlist (acquired by Microsoft in 2015), and this year we’ve started working on Pitch – the next generation presentation software for individuals and teams. Today we are proud to announce a $19M Series A, led by Index Ventures and our existing investor BlueYard. 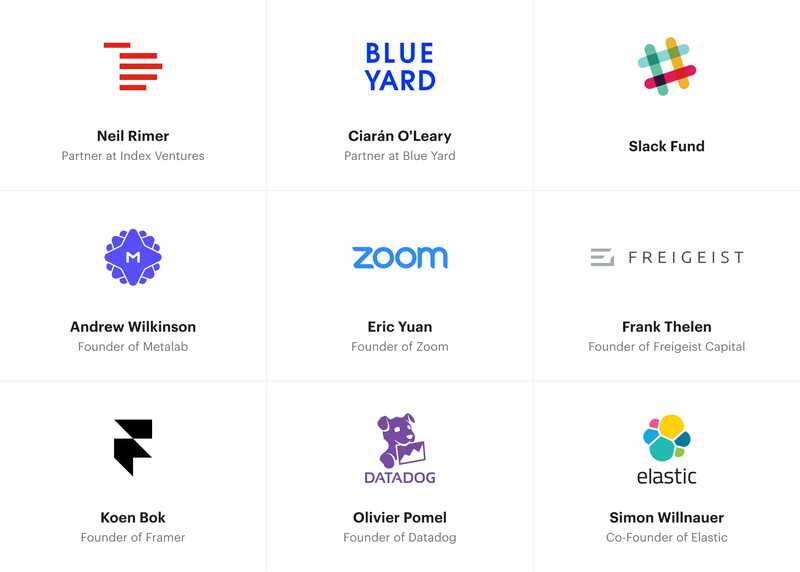 We’re also welcoming our new investors Slack Fund, Zoom CEO Eric Yuan, Framer CEO Koen Bok, Elastic Co-Founder Simon Willnauer, Datadog CEO Olivier Pomel, Wunderlist-backer Frank Thelen and Metalab Founder Andrew Wilkinson. 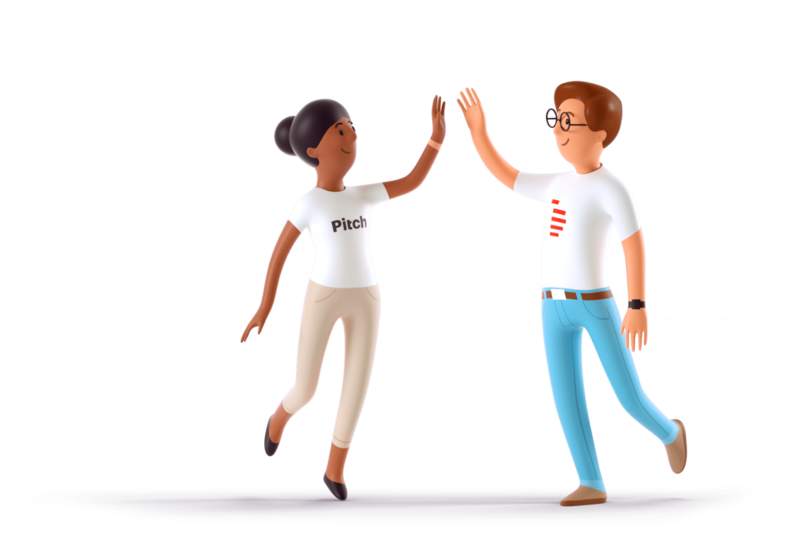 When we founded our company in January, Pitch really wasn’t much more than an idea. With Slack and Front transforming business communication, Airtable and Coda disrupting Excel, and Sketch and Framer on a mission to break Photoshop’s monopoly, we saw innovation and thoughtful design resetting expectations and reimagining the user experience of complex business software. Yet, even with this shift, presentation tools have not kept pace with technology; we believe there needs to be something new, different and substantially better. Presentations have defined entire industries, architected how organisations function, how work itself is shaped and how information and knowledge is conveyed throughout markets and societies. 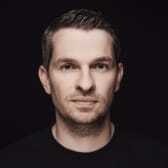 They impact the lives and businesses of hundreds of millions of users every day, with billions of hours spent on crafting and delivering presentations. Major personal and economic decisions are based on presentation software. Yet existing tools are overly complex, bundled with other software, do not integrate with external data sources and have limited collaboration features. Pitch is a new beginning. We set out to rethink how individuals and teams express ideas, collaborate and communicate progress, and support their decision-making with well-understood data. The result is an ambitious vision to build an open platform and radically improve the way presentations are crafted and knowledge is shared. A new paradigm, designed for everyone, made for teams. We’re still at an early stage of our product. We’re spending an enormous amount of time on testing, tweaking and polishing until every detail is perfect. If you want to get early access to our invite-only beta, please sign up on our waiting list. If you want to get early access to our invite-only beta, please sign up on our waiting list. PS: If you are as excited as we are about transforming the work of millions of people, make sure you check out our About Page — we’re hiring!